Whether you are just getting started building a new firm, or you’re a veteran accountant and perhaps a partner in a large, well-established firm, you should always be asking yourself about growth. How can my company grow? What are some key things we are getting right, maybe some that we are getting wrong? As you ask these questions, you will be able to better identify the things that are preventing you and your firm from expanding. To make this discussion easier, we’ve compiled a short list of tips and information about how to stay focused on your potential. First, you have to ask yourself about the purpose of your work. Redefine what it means to be an accounting firm. Who are you serving? Why? Most accounting firms that change do so because of important external factors and changes. Accounting firms are changing are because the landscape around them demands a sometimes radical shift in the orientation of their work. And, client expectations follow suit in changing with a form or the industry at large. Today, clients are looking for one-stop accounting firms -- a place where they can expect basic accounting tasks like payroll and invoicing, while also receiving professional financial guidance. Clients also expect their accountants and financial advisors to offer advice and consult on complex tax issues that may I use structure and compliance. There are three trends at play here: outsourcing services, commoditization, and automation. Each of these emerging plays a vital role in the constantly changing economic industry. Let’s take a deeper dive into each category. The expansion and opening of global markets has led to an increase in competition, and, as a result, businesses around the world have had to carefully focus on their core set of values and goals. This need to focus on core accounting competencies has made it difficult to focus on things like payroll management and other similar, generally in-house services and has led to an increase in outsourcing, a strategy that is usually employed to lower company costs and increase productivity. Outsourcing became popular in the 80’s during the information-technology (IT) boom, and has since taken popular hold in the accounting world. Initially, outsourcing was an option mostly utilized by small businesses who had less capacity for increased in-house work. Now, however, the practice of outsourcing has been embraced by both small and large companies alike. Again, outsourcing is commonly employed to reduce company costs and increase productivity. Over time, basic bookkeeping and payroll services have become increasingly commoditized as a result of globalization. As more highly-educated consumers begin to flood the market, accountants and firms that provide basic services are being pushed out to the margins. With customers and consumers demanding more from their accounting forms, you'll have to be prepared to meet your clients where they are. There are two viable options that accounting firms can pursue if they are serious about thriving in a commodity-driven economy and industry. Accountants and firms can either offer more specialized, value-added services with higher margins and returns, or they can choose to automate these basic services to deliver more efficiently. Implementing one or both of these options can open up some much-needed time for acquiring new clients and developing lasting relationships with them across the board. More and more these days, we are seeing a rise in automation. Increasingly, bookkeeping and other similar services have become automated, and are giving the accounting industry moment for pause, to consider what the future can truly look like. Originally, the on-site automation solutions were costly and inefficient. Now, companies have begun using the cloud, which allows them to rely on third-party infrastructure, a helpful tool in lowering company costs and driving up productivity and efficiency. 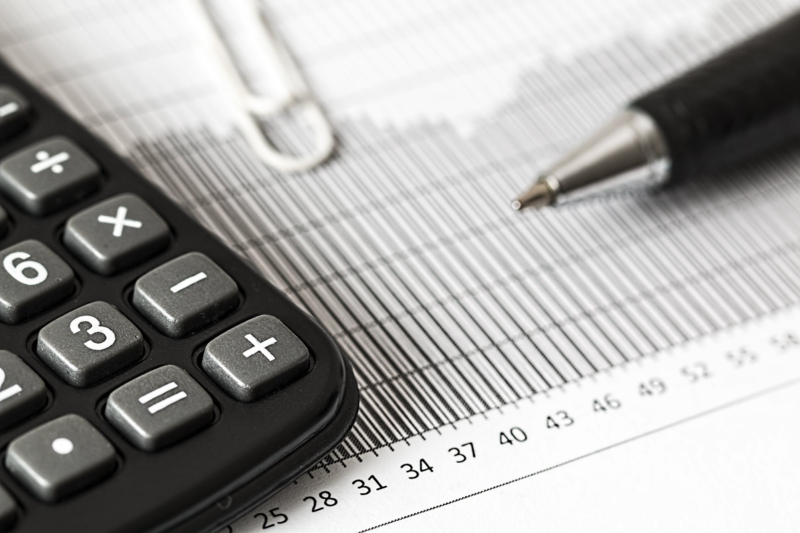 Take a look at this article by Gloria Asher, which details some of the changes expert accountants are expecting this year. Do you notice a trend? They’re all tech-based, many of which rely on automation and cloud technologies. Cloud processing capacity is leased, and therefore plays a major financial role in your company expenses. Cloud services are typically marketed to be pay-as-you-go, which allows you to remain flexible as your needs and financial limitations change. As you encounter all of these various trends, globalization and outsourcing, commoditization, and automation, you will see that they all contain within them both opportunities and challenges. We live in a rapidly changing market, one that allows for incredible innovation and serious growth. However, the rate of change in our world today can sometimes be scary, so it is important to remain informed and up-to-date on the various trends and changes impacting the business world. For more information on how to make your business thrive, visit the Succession Link website today.